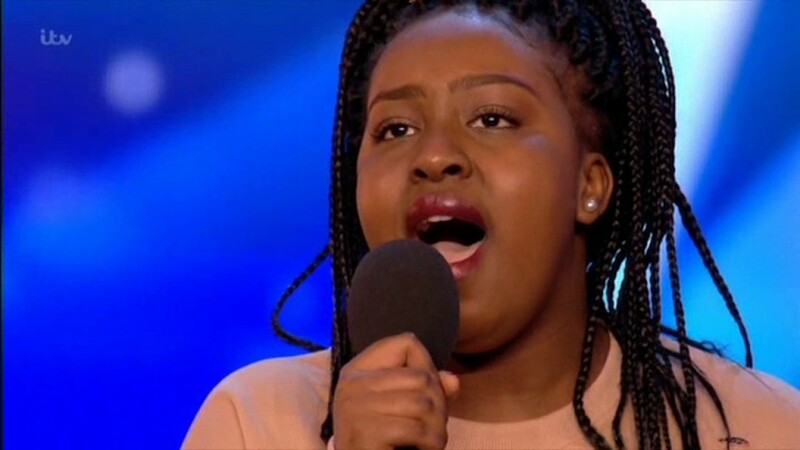 Britain’s Got Talent’s Sarah Ikumu asked to audition by producers! 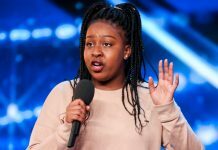 It has been revealed that Sarah Ikumu, Simon Cowell’s Britain’s Got Talent Golden Buzzer, was asked to audition by producers. 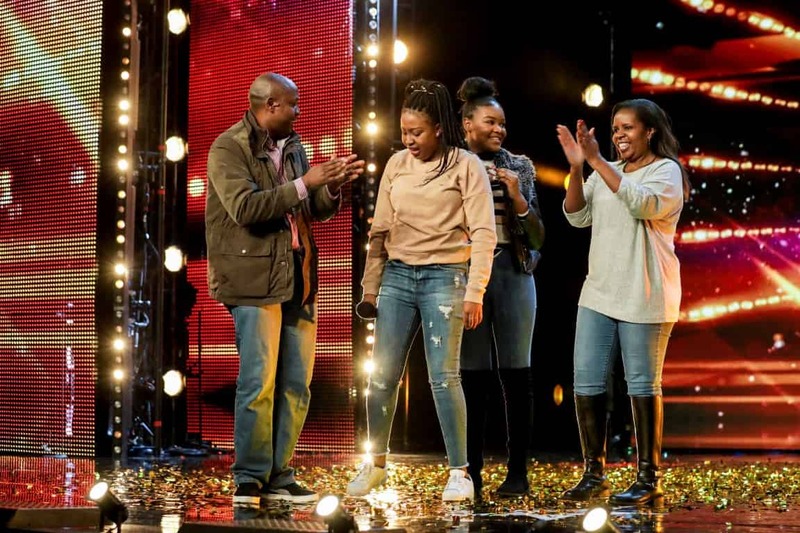 Sarah Ikumu was invited by Britain’s Got Talent producers to audition for the show, it has been claimed. “I think ‘And I’m Telling You’ is the best song for me because it shows my vocal ability the best,” Sarah responded. 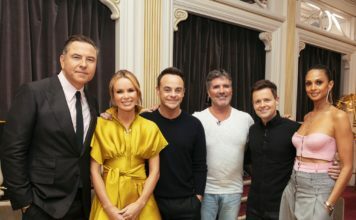 After Sarah’s audition, she received a standing ovation from the theatre and then Simon Cowell hit his Golden Buzzer sending her straight through to the live shows. 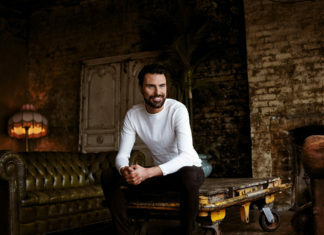 “Look Sarah, I’ve heard this song a lot and it started off really well and I thought this girl is great. 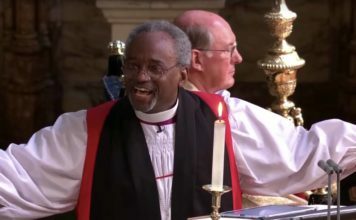 And then it’s like you became possessed half way through and it was quite incredible and for someone of your age, to stand on this stage,” Simon said. 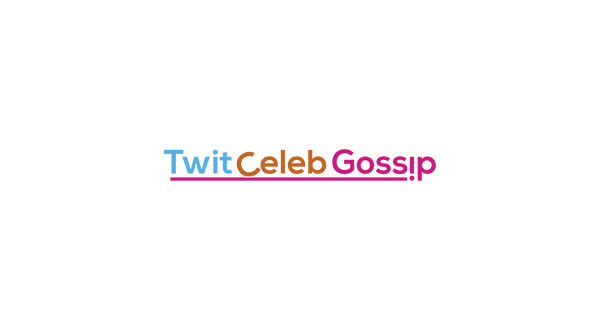 It has now been revealed that BGT producers asked Sarah to audition last year. Sarah was invited to audition for the show after being scouted last year. 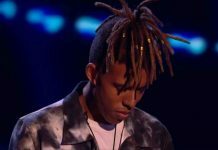 A spokesperson for the show said: “As the only show of its kind in the country, we want to showcase the best talent around and therefore, we travel the length and breadth of the country to find the best talent and make them aware of the show and auditions. 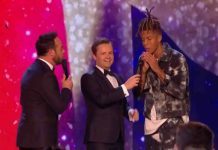 It’s not unusual for BGT producers to look for talent as Series producer Charlie Irwin admitted earlier this year it was getting hard to discover new talent with the dropping numbers. 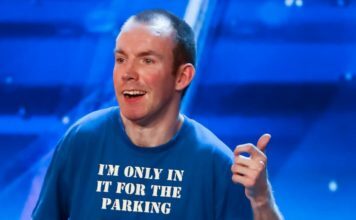 This year’s season of Britain’s Got Talent is the eleventh. 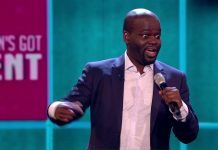 Britain’s Got Talent 2017 auditions continue Saturday on ITV.